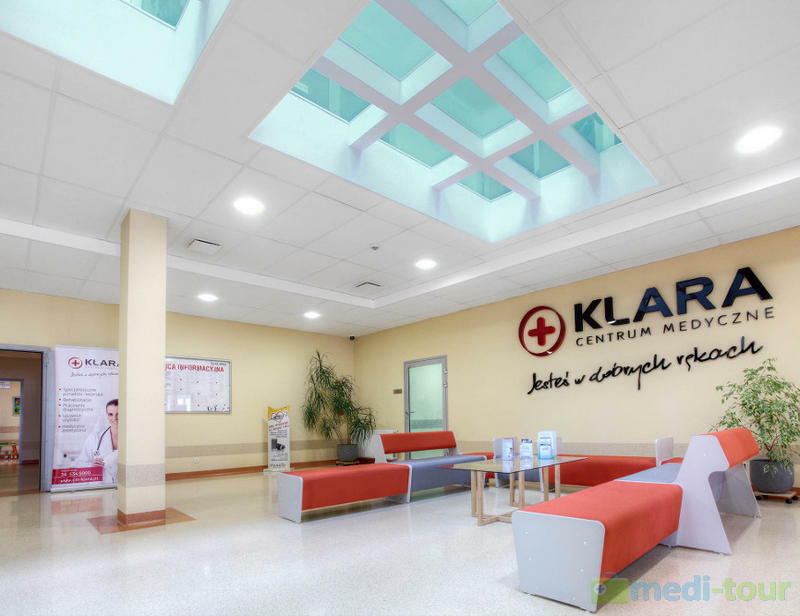 Klara Medical Center is a modern facility that offers comprehensive medical services, including more than twenty specialistic clinics, diagnostics, one-day surgery, rehabilitation and the Center for Prevention and Treatment of diet-related diseases. 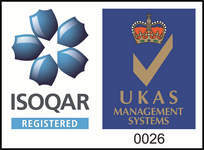 In our daily work we use the knowledge and experience of specialists. Accurate diagnosis and appropriate effective therapy in conjunction with diagnostics and medical equipment meet the highest world standards, allowing us to guarantee comprehensive care with respect to our Patients. In our daily work, we value safety, professionalism, commitment, kindness, responsibility for the health of others and we constantly strive for excellence that allows us to gain the trust of Patients. 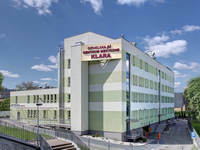 Klara Hospital has three modernly equipped operating rooms. 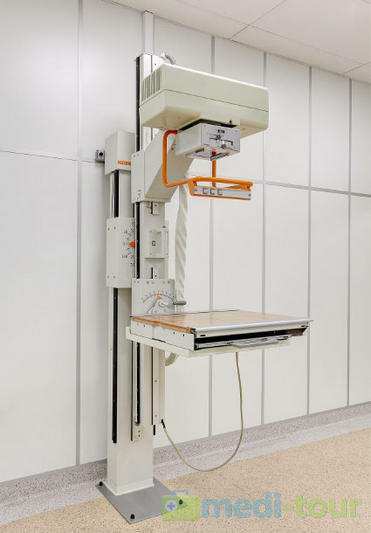 In each room there is a laminar air flow system, which helps to protect the Patient and the surgical field against possible infections as well as improves the comfort of the whole medical and nursing team. 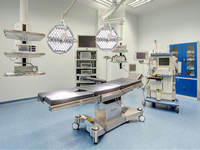 Each room is fitted with the latest world class medical equipment, which allows to perform almost any surgery. 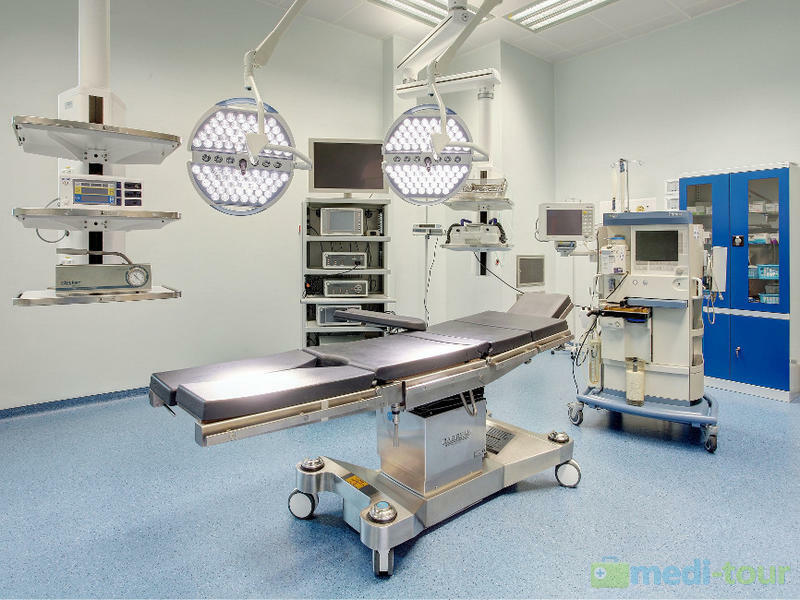 The modern central sterilization unit located in the operating room allows for the preparation of sterile equipment and surgical instruments. Our Medical Center performs surgical procedures in Orthopedics and Traumatology, Neurosurgery, General surgery, Urology and Vascular surgery. NanoKnife – NanoKnife ® IRE System is recognized as the most innovative solution in the field of cancer treatment and the future of the so-called "One day surgery". Nanoknife is the first system resection of the tumor cells based on the method of Irreversible Electroporation – IRE. NanoKnife ® IRE System is the first device, that uses the non-thermal ablation technology, allowing for efficient and extremely precise destruction of cancer tissues located in places which so far have precluded surgery. 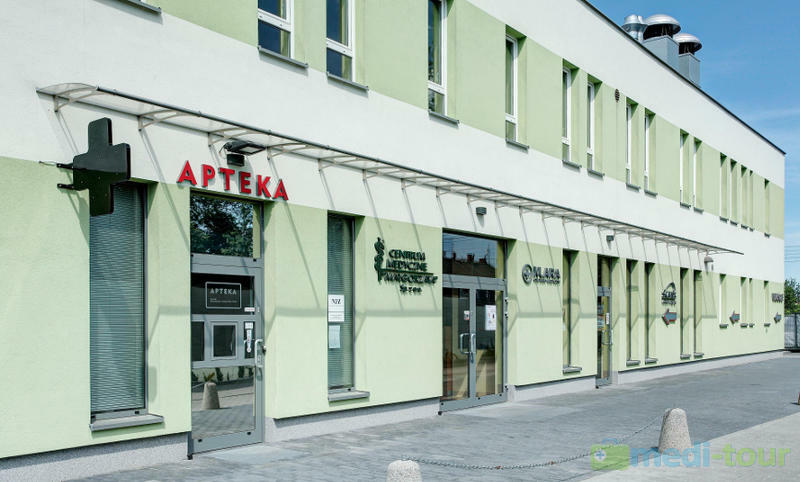 Klara Medical Center is also a branch of the Centre for Phage Therapy - Institute of Immunology and Experimental Therapy Polish Academy of Sciences. Phage therapy is a method of treating bacterial infections utilizing the unique properties of phages - bacterial viruses attacking only the bacterial cells. Bacteriophages effectively destroy bacterias including those that have developed resistance to antibiotics. Experimental phage therapy is eligible for persons who are 18 years of age, except for pregnant women or feeding. 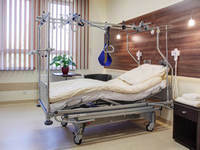 Indications for phage therapy include symptomatic bacterial infections of the skin and subcutaneous tissue, bone marrow, joints, fistulas, wounds and bedsores, the urogenital (including chronic bacterial prostatitis), digestive tract, otitis media, sinusitis, tonsillitis, upper or lower respiratory tract. This form of therapy is used only on a medicinal experimental basis, patients in whom antibiotics were ineffective or contraindicated. Phage therapy is not used "rather than" classical treatment, but only when the previously used medical methods are not effective or their efficacy is not sufficient. 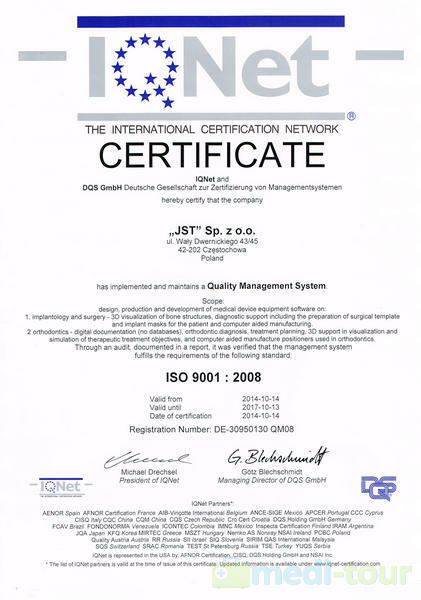 We are pleased to inform you that KLARA Medical Center has obtained the consent of the Bioethics Committee to implement the service delivery of mesenchymal stem cells in certain neurological disorders. Mesenchymal cells from Wharton’s jelly are an advanced therapy medicinal product (ATMP). 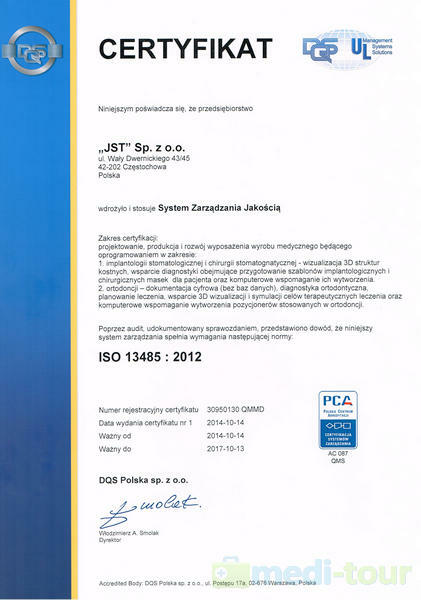 The service of manufacturing of the medicinal product akes place in the Laboratory of Cell Engineering Polish Stem Cell Bank SA issued on the basis of the consent of the Main Pharmaceutical Inspector. In November 2014 took place the first administrations of mesenchymal cells patients suffering from: amyotrophic lateral sclerosis and autism. 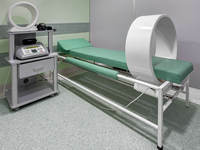 In Klara Medical Center it is possible to carry out tests based on molecular medicine. Determining an individual predestination to inherit cancers. 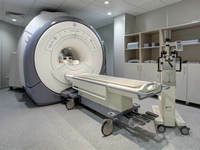 Panel cancer 172 Plus allows for full diagnostic of cancer predisposition. It includes the screening of more than 1 700 exons contained in 94 genes that are known to play a significant role in the development of cancer- the most common (breast cancer, prostate, hematologic malignancies, colorectal, lung, kidney) as well as the less common. Additionally, the panel includes the analysis of genes associated with the development of glaucoma, Parkinson’s disease, coronary artery disease. 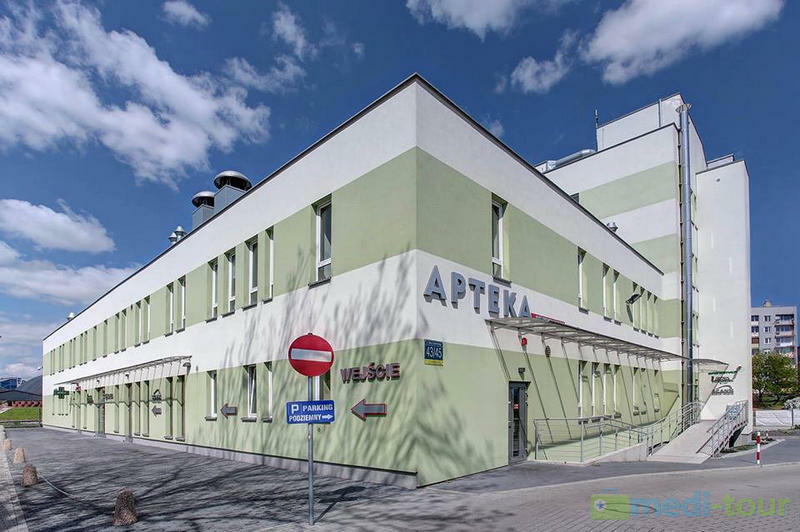 Modern clinic - consultations and treatments take place in a well-equipped, modern building designed according to the highest quality standards. 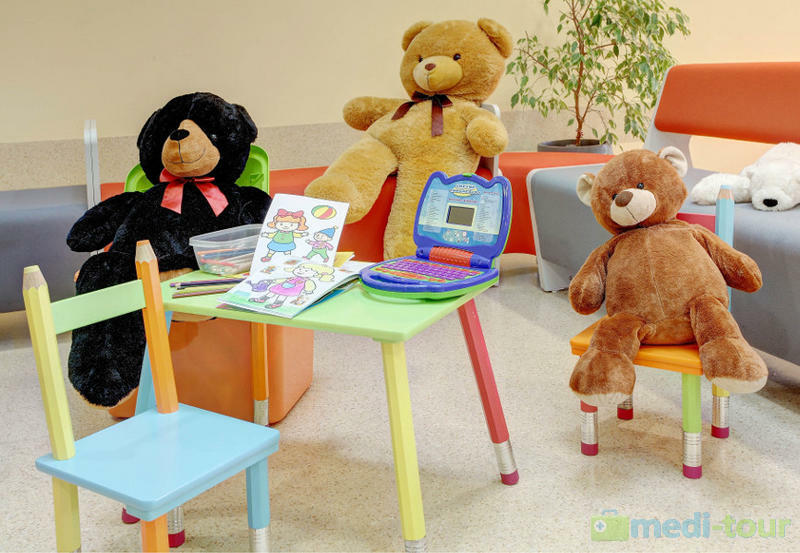 Comfortable waiting room - waiting time for consultations or treatments, Patients spend in a spacious but cozy waiting room. 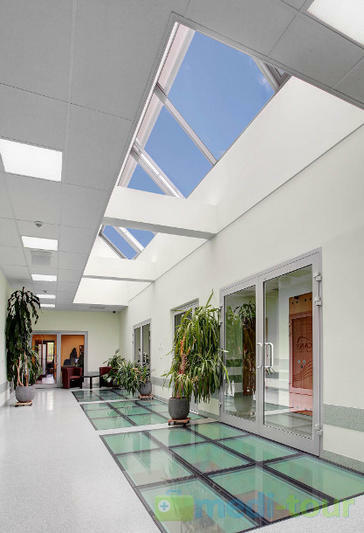 Its interiors are decorated in soft pastel colors, allowing Patients to relax and unwind. Individual approach to Patients – each Patient is treated individually from the first registration visit until the end of the treatment. 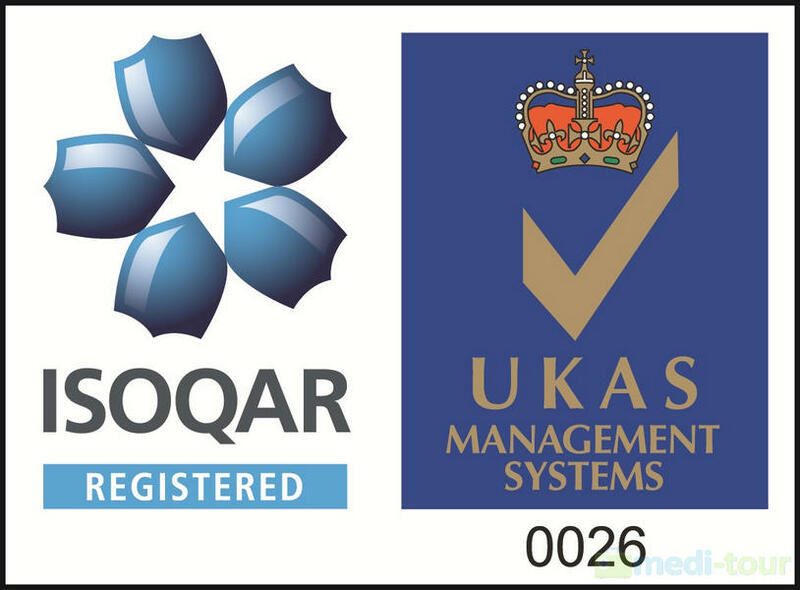 We guarantee short waiting times to see a specialist, short duration of the tests and waiting for their results. Rooms for Patients - patients after surgery are staying in small, cozy 1 - and 2-bed rooms, where they can relax and recharge before leaving the hospital. 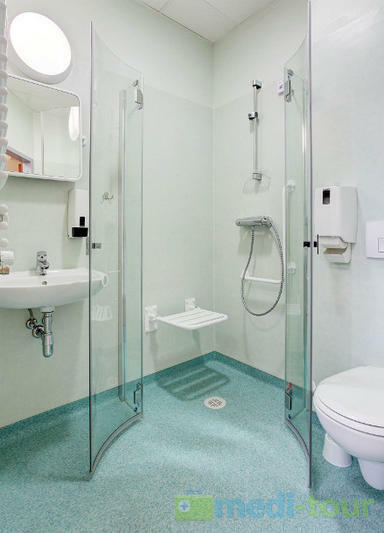 Each room is equipped with a private bathroom with shower, telephone, plasma TV and laptops with internet connection. 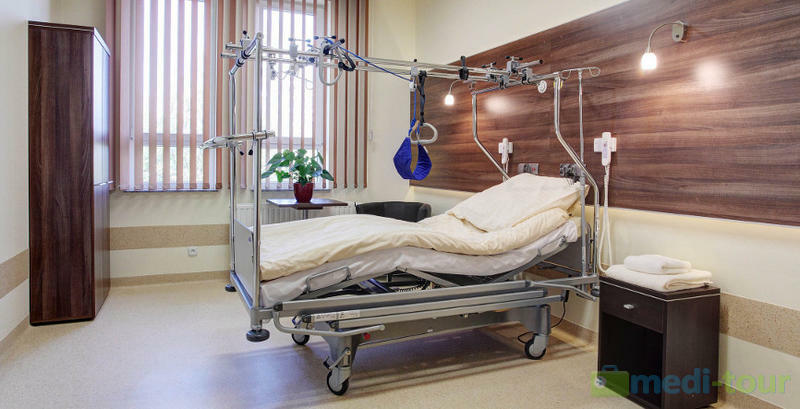 Patients after surgery are enveloped with 24h care by experienced physicians and nurses. 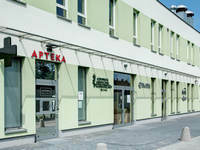 The hospital has a restaurant, which serves meals to Patients taking into account their dietary preferences and requirements related to diet. 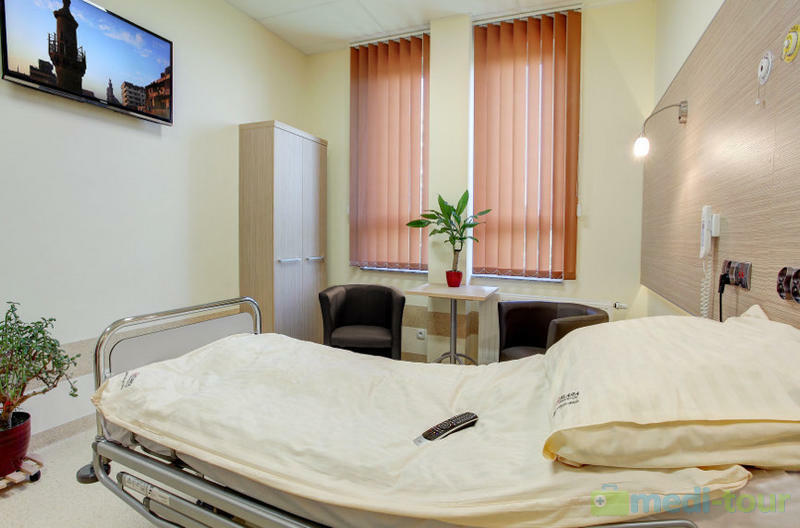 Medical tourism - Klara Medical Center offers all Patients and their families a car service from the airport to our Medical Center- hotel accommodation for accompanying persons- and car service from our Medical Center to the airport. 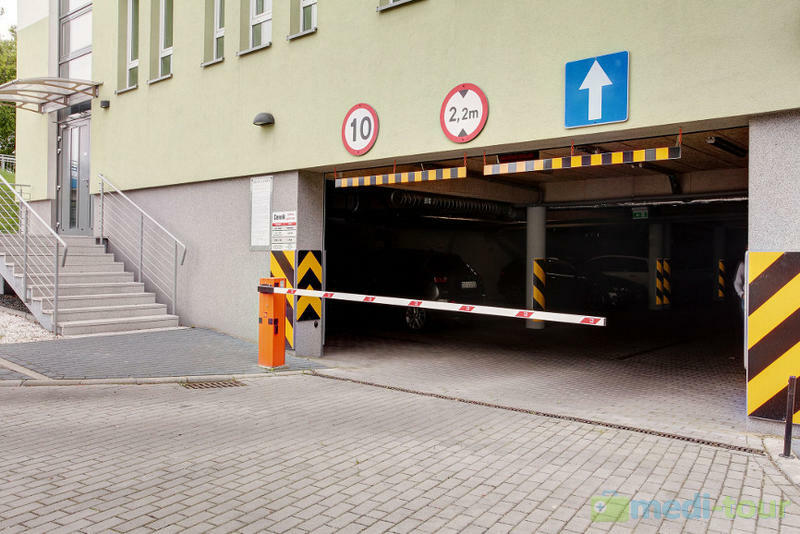 Facilities for people with disabilities - our Center is suitable for people who have difficulty with self-mobility or are wheelchair Patients, offering wide hallways and elevators for easy access. Patient Safety – Patients of Klara Medical Centre, will be able to enjoy the privileges of the Patients Card in our center and in all branches of our partners. 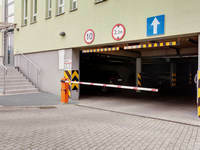 Parking for Patients - Patients arriving by car can leave their car in our parking garage, located directly in the building. The function of the cell membrane is to separate the extracellular environment of intracellular and the exchange process control between them according to the needs of the cells. Electroporation is increased permeability of the cell membrane by the interaction of the electric field. Irreversible electroporation (IRE) is the permanent and irreversible opening of pores in the membrane, resulting in cell death. Dead structures are excreted naturally by the lymph system. 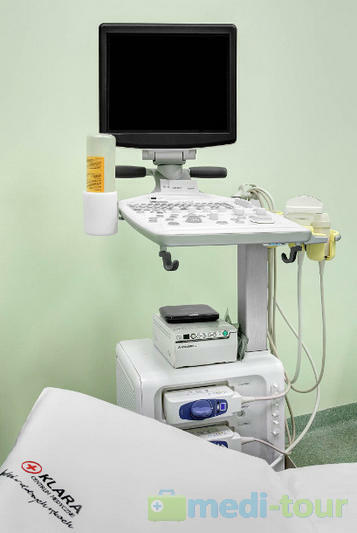 NanoKnife is the world’s first device, using the method of irreversible electroporation (IRE). IRE method consists of introducing to the vicinity of the tumor a few (2-6) of the needle-shaped electrodes. 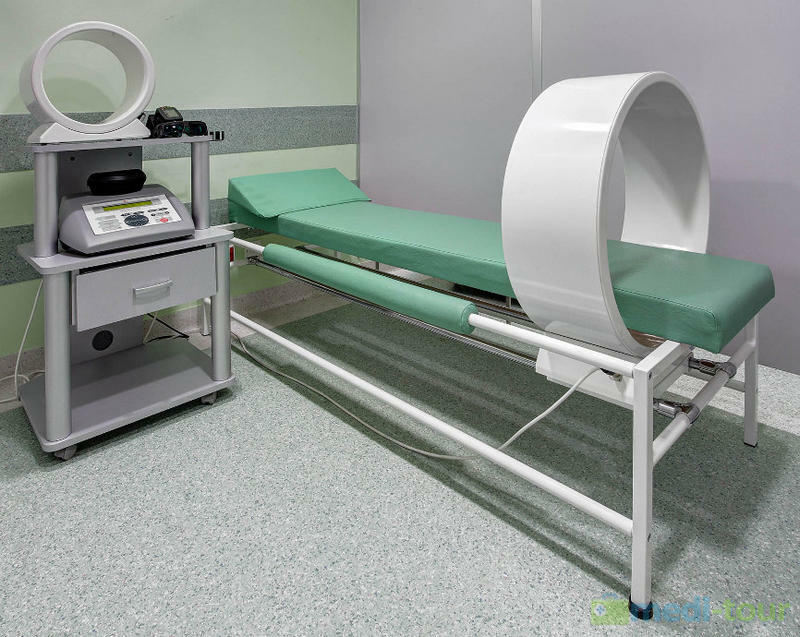 During the operation, a current flows between the electrodes of high intensity, which causes irreversible opening of the pores in the tumor cells and thus leads to their natural death. The dead cells are then removed by the lymphatic system. Since the interaction occurs at the cellular level, we are dealing with Nanotechnology. The NanoKnife treatment is so novel, that it can not be substantially compared to any other previously known method. Arthroscopic treatment of diseases and injuries of the joints: the knee, shoulder, hip and step. Primary arthroplasty of the joints: hip, knee and shoulder. Revision arthroplasty of the joints: hip and knee. Surgical treatment of acquired and congenital limb distortion (osteotomy). Surgical treatment of disorders and nonunion using autogenous growth factors, concentrate the stem cells from bone marrow. Surgical treatment of post-traumatic and post-inflammatory bone defects using the Ilizarov method. Treatment of traumatic soft tissue using autogenous growth factors. 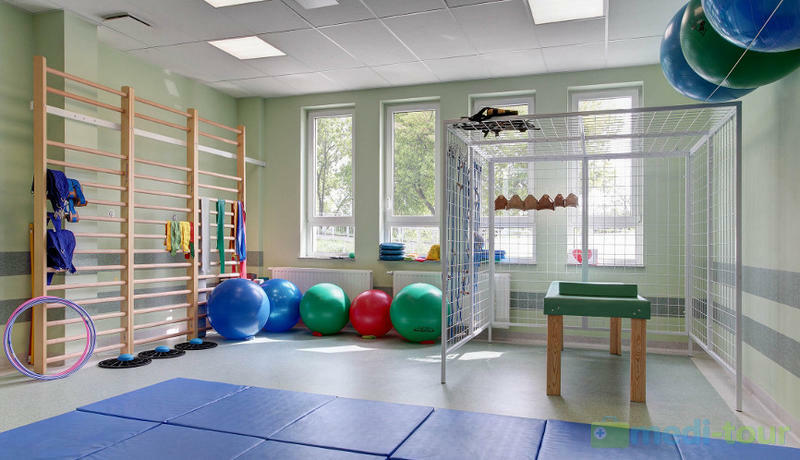 Surgical treatment of fractures of the upper and lower limbs and pelvis. other diseases or conditions associated with the spine.